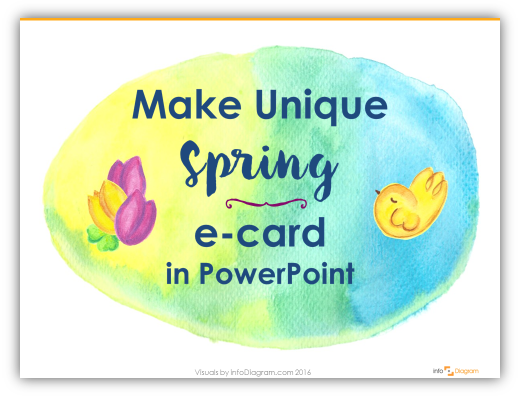 Did you know you can use PowerPoint as an Image Editor? That’s right! 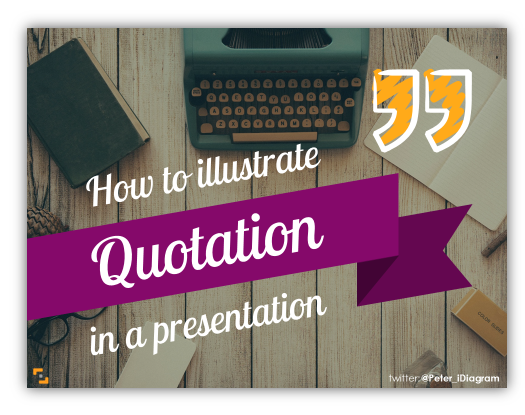 PowerPoint isn’t just for presentations. It’s a pretty good image editor that you can use to create illustrations or materials or your blog, fan page, posters, infographics, or even seasonal cards! Do you recall the last presentation you’ve seen about business status? You know, the quarterly review meeting or annual company summary? Often those presentations look not very attractive. 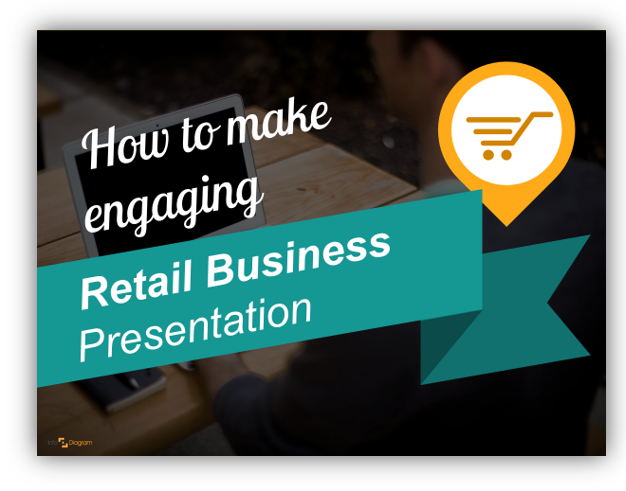 With a few simple design tricks, you can make such We demonstrate it in the retail business case, however, you can reuse the same ideas for any other industry. A strategy is a common topic I often see in company presentations of all kind. Typically those are business plans, board presentations or investor pitches. The strategy defines general actions over the course of several years. The challenge is how to quickly and neatly make a strategy illustration in your document? What image to choose? The topic of Supply Chain is pretty complex – with all global or local logistics processes, ensuring just on time delivery and enough stocks in warehouses. Therefore using illustrations to explain it is really handy. Good news is that most SCM processes are easy to visualize. 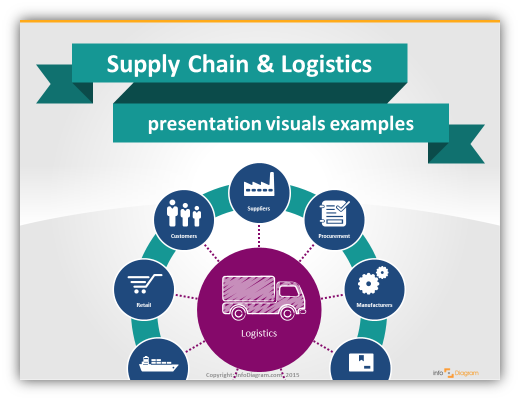 I present a few examples of how you can illustrate a supply chain presentation. Easily and quickly, using only PowerPoint tools. Doodling on a paper is a great way to get really creative. I recommend it as a way to start any presentation design process. But how to move from paper to computer? 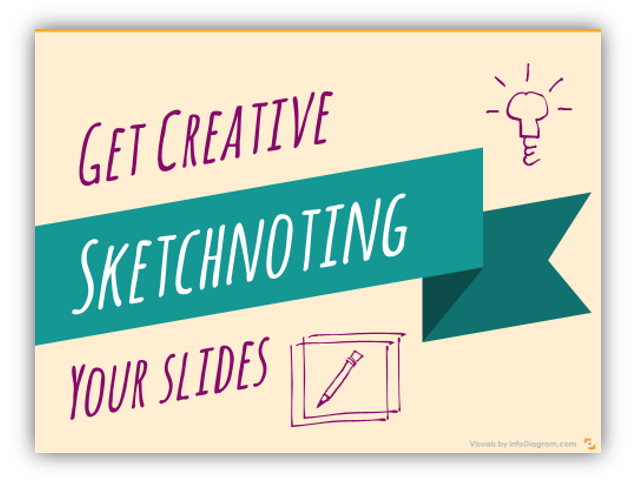 I put down a few ideas a how you can get creative sketchnoting presentation slides. Working with data charts related to health or medicine? We’ve put together simple 4 step tutorial how you can make your medical data chart visually attractive. 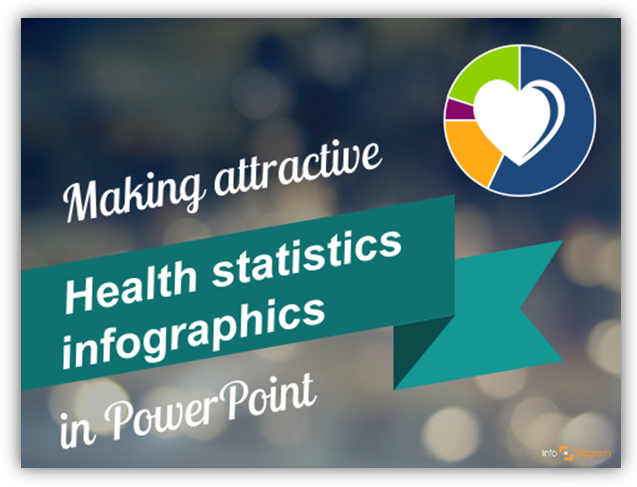 It’s a way to create quickly infographics presentation slide. Actually, you can use these tricks for any kind of statistics visualization. For marketers, Spring means the start of a new season. For us all, it’s an opportunity to make some seasonal decorations and thematic materials :). Hence we designed a hand-drawn seasonal icons set to help you create personal Easter cards. When we create a presentation, the first draft slides are usually text bullet points. At least, I often do so. The important thing is not to stay there. Move a step further – change those texts into visual form. And the easiest form is a simple diagram. That’s a reason I promote such schema illustrations as a great way to make strong visual presentations. 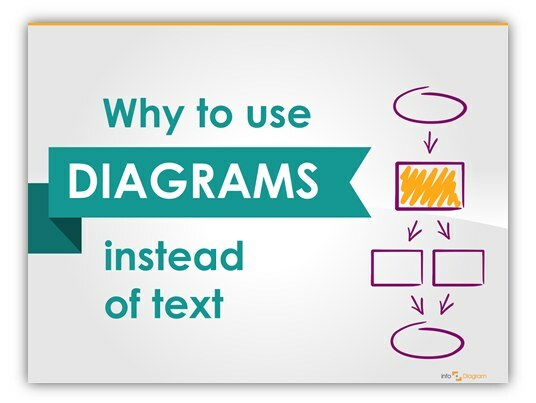 Why diagrams are perfect solutions for presenting various complex topics. Remember your student times? It’s been over a decade for me, but I still recall this wonderful period of my life. 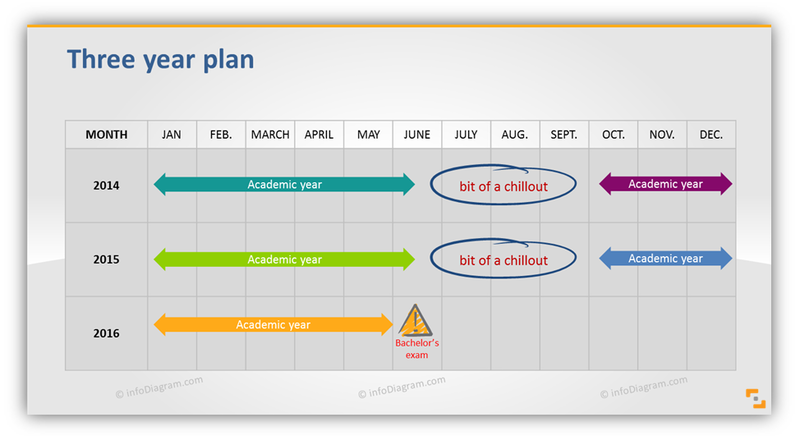 Nowadays students have a pretty busy schedule. Besides classes, exams, projects, they are often involved in a part-time work. Thus, keeping focus, planning and managing time is a crucial new skill they want to handle.